Can't continue depending on instangram when i have my magisto video editot & maker. 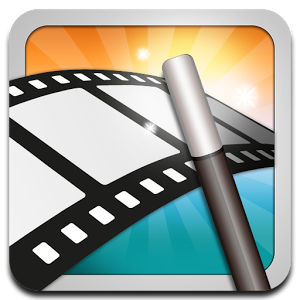 Magisto video editor & maker is a recent android video making app that was recently released on the 28th of febuary, 2014. This video editing app is with so many cool features which turns your photo into awesome movies, complete with your choice of music, cool graphics, and effects, in just a few magical minutes! New – “Photo Movies”! Create sensational movies using as little as 5 photos. Magisto has 15 million users, has been featured in Google Play Editors'Choice and on the Google Play homepage in 129 countries. Most recently, Magisto was included in Google's list of Best Apps of 2013! Best of all it is free to download. - Wide variety of styles such as Holiday, Indie, Country and more! Download Magisto Video editor & Maker Here or from your playstore.